The challenges older men face coming out as gay is the focus behind new research in New Zealand. 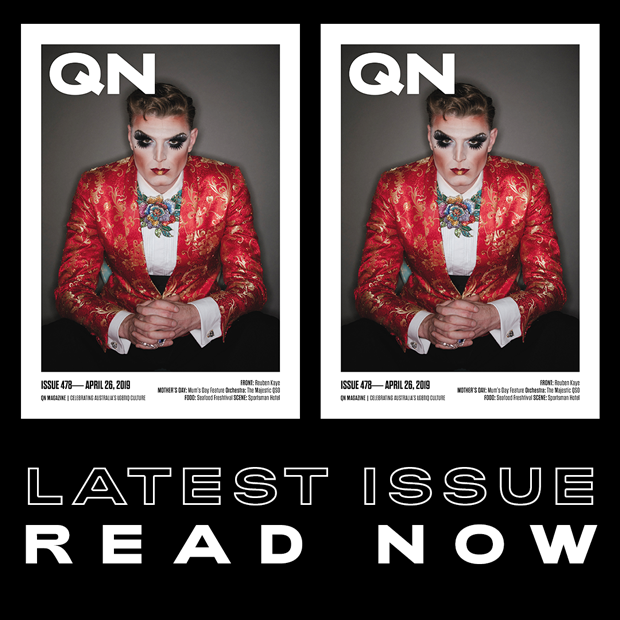 Gay Men Coming Out Later in Life, a thesis written by Auckland University of Technology Professor Quentin Allan, gives a unique insight into the lived experiences of Kiwi men who, having spent most of their lives in a repressive and homophobic society, came out after the age of 40. Allan’s research shows coming out affects people of all ages, especially men who grew up in an age where homosexuality was “a crime, a sin, and a mental illness”, the Sunday Star Times reports. “Each man’s story has its share of painful episodes, but every decision to come out has been vindicated by the subsequent quality of life in terms of inner peace and emotional fulfilment,” he says. Alan Thomson, whose sons were teenagers when he told them he was gay, is one of 12 men featured in the thesis. Now, his sons voluntarily tell their friends: “I have a gay dad”, which is proof to him they accept and love him for who he is. An acceptance Thomson, 60, admits he would not have had at his sons’ age, having grown up in a generation where gays were “drags and queens”. 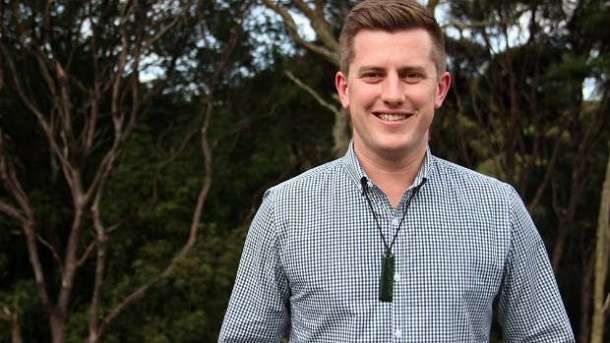 Auckland councillor Richard Hills (pictured), liaison for Rainbow Communities Advisory Panel, says the research is important, and more support for younger people was paved by previous generations. However, according to Thomson, there is still adverse reactions from society and men can’t hold hands or be overly affectionate in public. “People say: ‘I’m just not used to it, or it looks weird’,” he said. Thomson says he has been extremely fortunate, because his wife was very supportive and the couple worked together when he came out to not disrupt their sons’ lives. “My wife was adamant that we would be friends and live separate, fulfilling lives,” he said. “But I have lost friends since coming out. “I know that there are loads of people out there, still in the closet, hiding their feelings and emotions because of restraints of culture, religions, society. “After all the anguish I’ve gone through in my life I feel like all the years previous were repressed and wasted in that regard. The more we get the message out there, the more people know it’s OK to talk about (coming out). The thesis explores the historical and residual negativity against gay people from religious institutions and government and argues that despite societal progression, like the Homosexual Law Reform Act 1986 and legalising gay marriage, there is still evidence of pervasive negativity towards the gay community. The thesis claims suicides, mutilations and disrupted lives can be attributed to the Christian church. Reverend Richard Bonifant, from Auckland, admits not all churches are safe for, and inclusive of, gay people. But the climate is changing. “Do I think overall we are getting better? Yes I do, but I recognise we have a long way to go,” he said.